On 16-18 January 2017, World Wide Fund for Nature (WWF) – Cambodia in collaboration with the FiA convened an International Workshop on the Conservation of Irrawaddy Dolphins in the Mekong River. 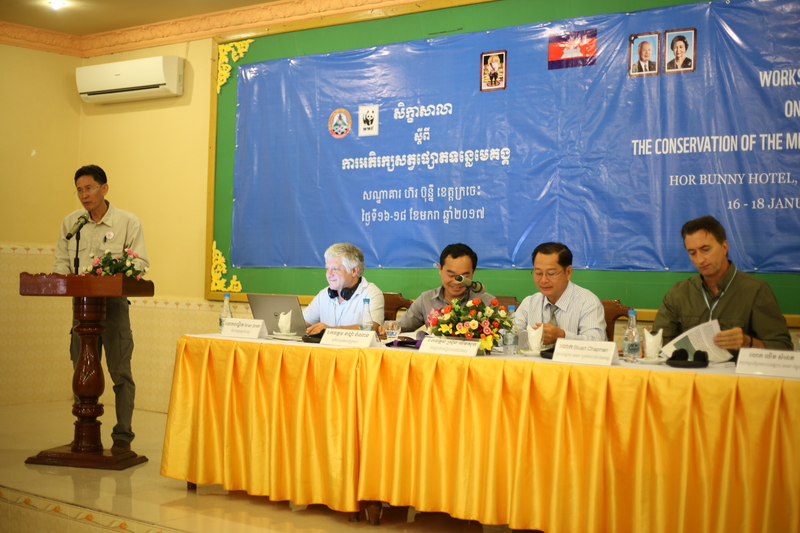 The aim of the workshop was to discuss the status of conservation in the Mekong River, to provide for field assessments and to direct further efforts. These dolphins were near extinction a decade ago, and with consistent efforts from the FiA and the WWF-Cambodia team, we have managed to stop the declining population rate and have steadily increased their population. We gathered a team of national and international experts to come and review the conservation work carried out in the recent years. The conservationists then reviewed the biological aspects of preserving the species and importance of improving the current photo-ID programme. They also explored the current population status and trends and focused on indemnifying high priority management and research needs. However, there is a more urgent and overwhelming threat at hand — Dam construction. Years of protection in Cambodia have made significant gains in conservation of the Mekong River dolphins, yet proposed hydropower dams covering the entire range of the species in the Mekong may completely nullify this achievement. The Mekong River is the most fish-biodiverse river in Asia, and the construction of proposed hydropower dams will have severe impact on it. There is no disputing the conclusion that the construction of the three proposed dams on the Mekong would be a monumental disaster for the environment. Faster/safer vessels should be provided to the river guards and floating stations established during the dry season to decrease the response time of river guards to reports of illegal fishing activity. Night patrols should be continued and potentially increased from the current number of seven per month per outpost. This may not be possible during the wet season due to safety considerations. Feedback from SMART data collection should be provided to the river guards on a timely basis – ideally before the next patrol is conducted. 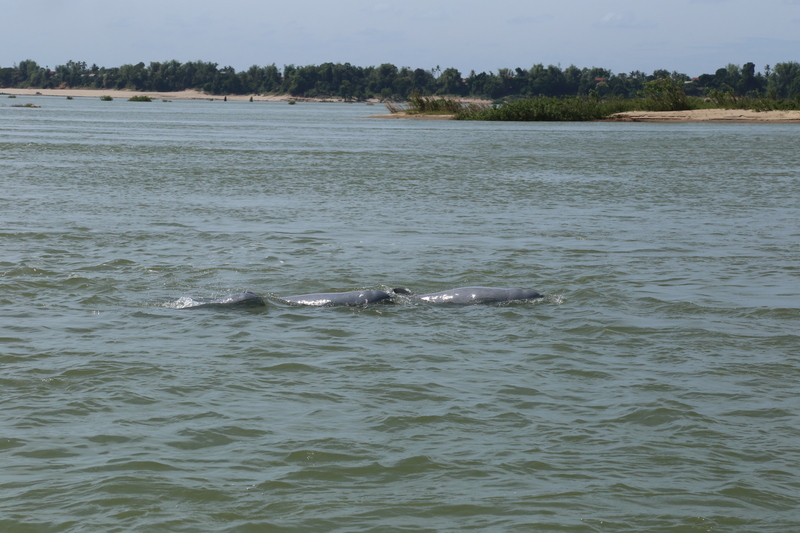 The workshop concluded that years of protection of dolphins in Cambodia have made significant gains in conservation the species, yet proposed hydropower dams covering the entire range of the species in the Mekong River may completely nullify this achievement. Therefore, experts have said, that it is of utmost importance to organise information for the case against Sambor, to gain public attention to leverage community activism for hydropower advocacy.